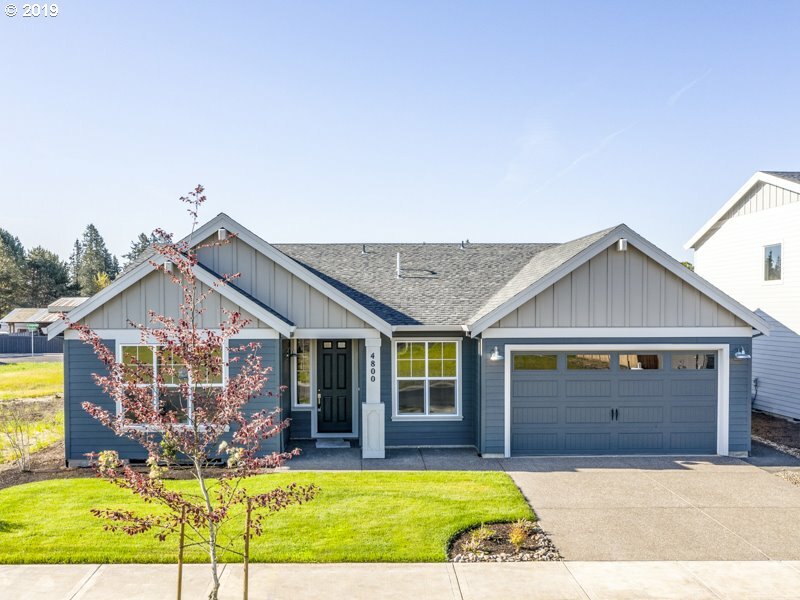 All GRAND OAKS homes currently listed for sale in Hillsboro as of 04/22/2019 are shown below. You can change the search criteria at any time by pressing the 'Change Search' button below. 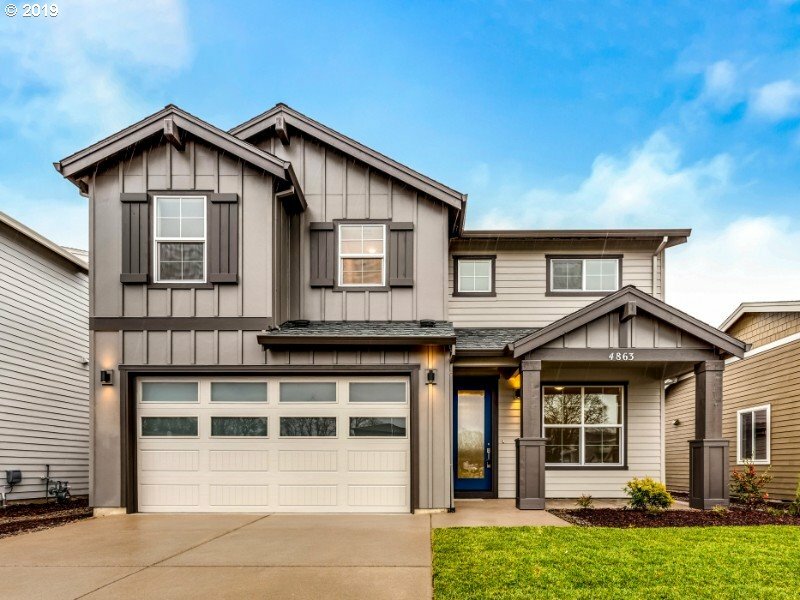 "Contemporary home features kitchen with shaker Maple cabinetry, quartz countertops, & 5 burner gas cooktop w/wall oven, wall micro, dishwasher & Zephyr hoodvent. Hardwood flooring in foyer, kitchen, dining, greatroom. Gas contemporary fpl w/rough sawn wood ledge mantle. Master suite feat. 5'x4' tile shower, soaker tub, walk-in closet. Front yard landscaped w/sprinklers. Cert Earth Advantage Gold." "2017 Street of Dreams Builder! 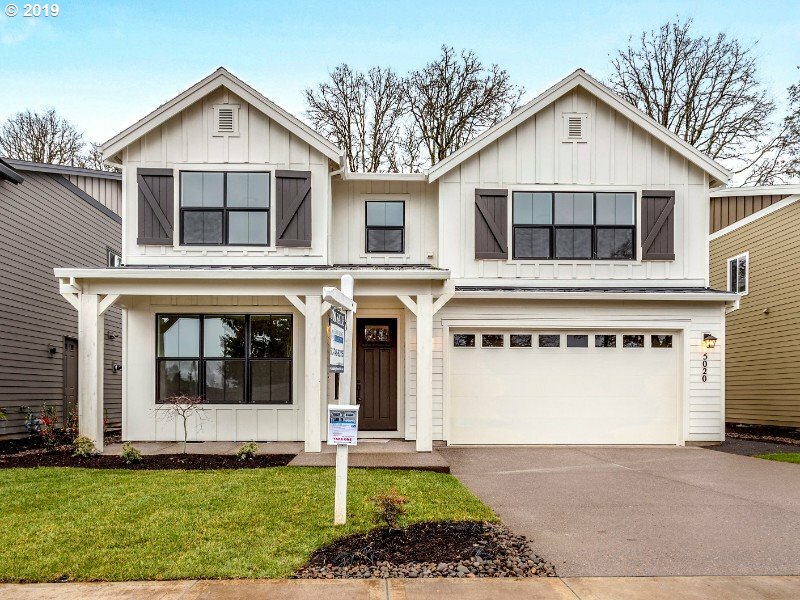 Home features kitchen with white painted shaker Maple cabinetry, quartz countertops, & gas cooktop w/wall oven, wall micro, dishwasher & Broan chimney hoodvent. Hardwood flooring in foyer, kitchen, dining, greatroom. Gas fpl w/tile surround & painted mantle. Master suite features 5'x4' tile shower, soaker tub, walk-in closet. Front yard landscaped w/sprinklers. Certified Earth Advantage Gold." 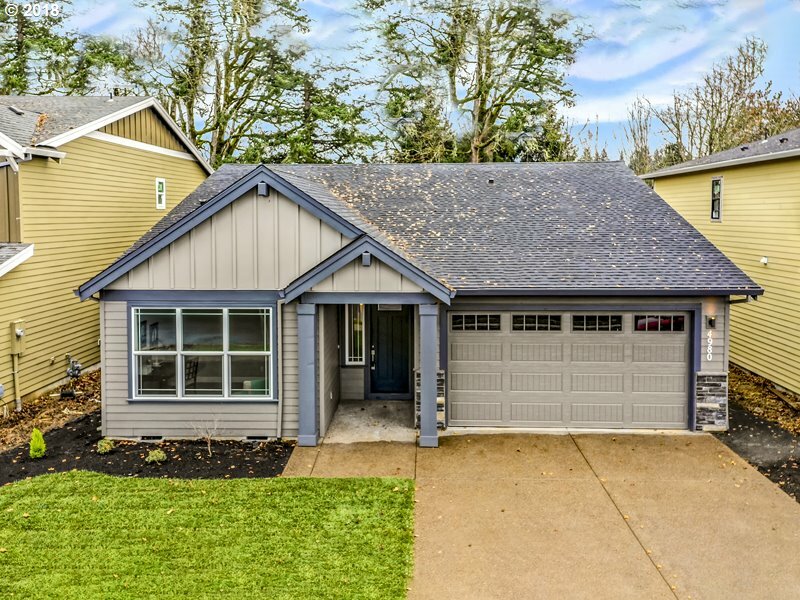 "Home features kitchen with grey stained shaker Maple cabinetry, quartz countertops, & 5 burner gas cooktop w/wall oven, wall micro, dishwasher & Broan chimney hoodvent. Hardwood flooring in foyer, kitchen, dining, greatroom. Gas fireplace w/painted mantle and stacked stone surround. Master suite feat. 5'x4' tile shower, soaker tub, walk-in closet. Fully landscaped w/sprinklers. Cert Earth Advantage Gold." 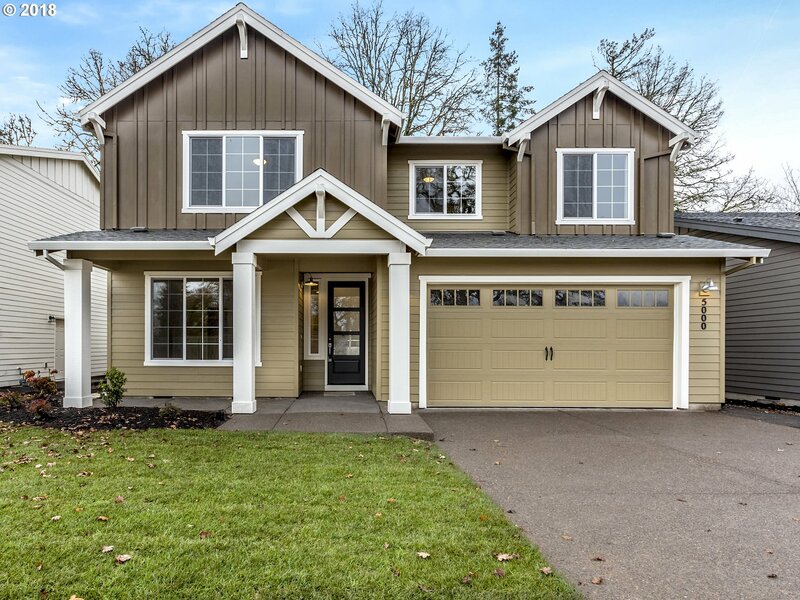 "Home features kitchen with shaker Maple cabinetry, quartz countertops, & gas cooktop w/wall oven, wall micro, dishwasher & Broan chimney hoodvent. Luxury vinyl plank flooring in foyer, kitchen, dining, greatroom. Gas fpl w/tile surround & painted mantle. Master suite features 5'x4' tile shower, soaker tub, walk-in closet. Front yard landscaped w/sprinklers. Certified Earth Advantage Gold." 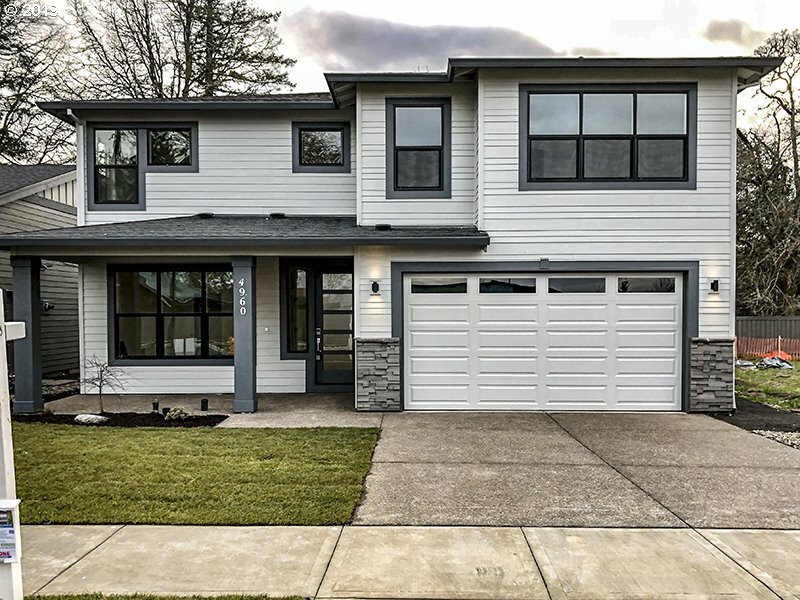 "Single level home features kitchen with white shaker Maple cabinetry, quartz countertops, & SS appliances including gas cooktop, wall oven, chimney hood & dishwasher. Hardwood flooring in foyer, kitchen, dining, greatroom. Gas fpl w/tile surround & painted mantle. Master suite features 5'x4' curbless tile shower, walk-in closet. Front & back yard landscaped w/sprinklers. Certified Earth Advantage Gold." "Single level home features kitchen with shaker Maple cabinetry, quartz countertops, & gas range w/micro/hood & dishwasher. Hardwood flooring in foyer, kitchen, dining, greatroom. Gas fpl w/tile surround & painted mantle. Master suite features 5'x4' tile shower, soaker tub, walk-in closet. Front yard landscaped w/sprinklers. Certified Earth Advantage Gold." "Single level home features kitchen with shaker Maple cabinetry, quartz countertops, & gas range w/micro/hood & dishwasher. Luxury vinyl plank flooring in foyer, kitchen, dining, greatroom. Gas fpl w/tile surround & painted mantle. Master suite features 5'x4' tile shower, walk-in closet. Front and back yard landscaped w/sprinklers. Central AC. Certified Earth Advantage Gold." 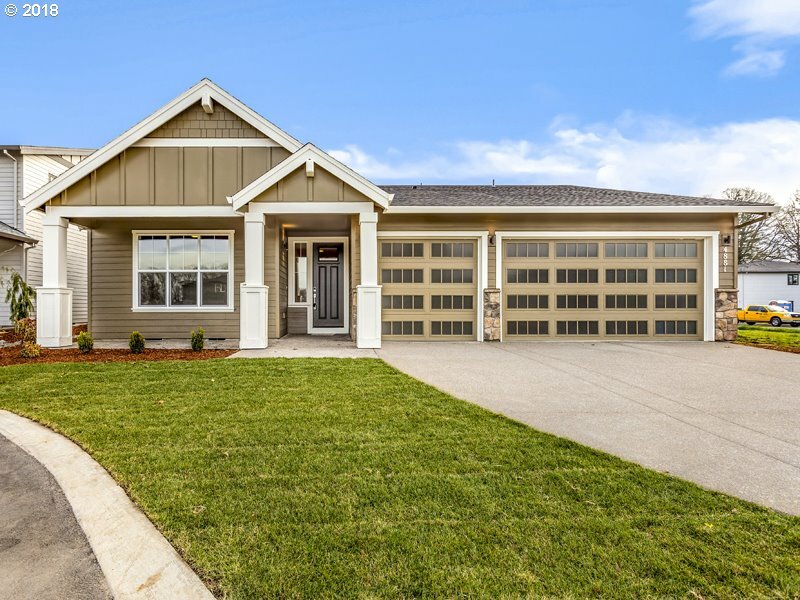 "Home features kitchen with grey shaker Maple cabinetry, quartz countertops, & gas range w/micro-hood & dishwasher. Vinyl plank flooring in foyer, kitchen, dining, greatroom. Gas fpl w/tile surround & painted mantle. Master suite features 5'x4' tile shower, soaker tub, walk-in closet. Front yard landscaped w/sprinklers. Certified Earth Advantage Gold."